This photo is simply marvelous! Our couple from Sweden looks so happy! 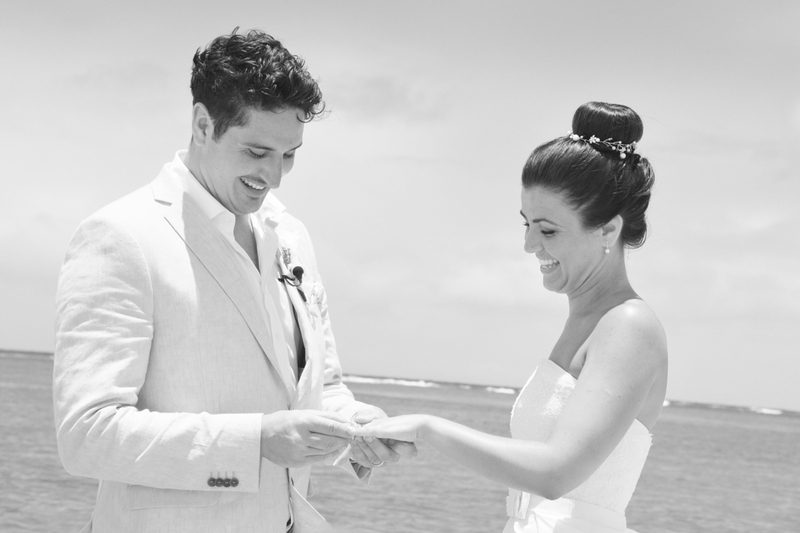 Some rainy weather on the other side of the island was about to ruin Melissa's special day, when we found sunshine at Kahala Beach. The day was saved and all is well!